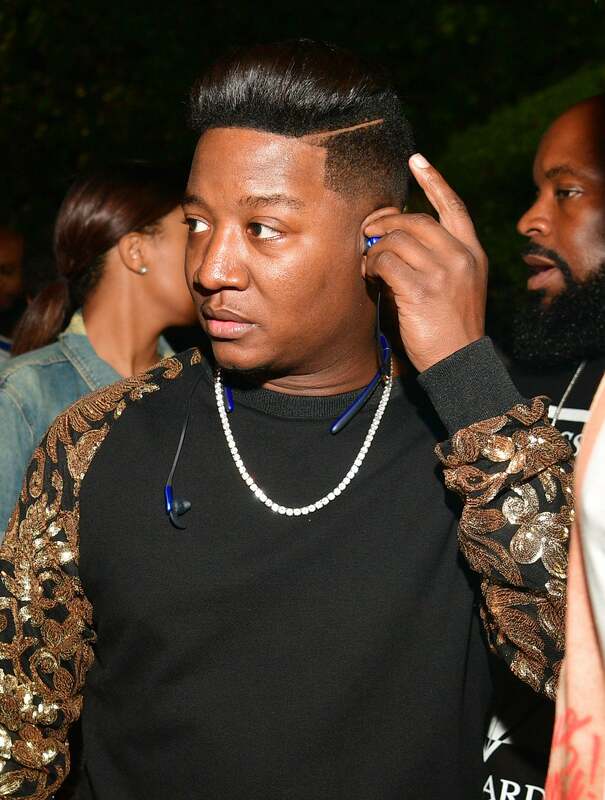 To say Yung Joc's permed coif caused an Internet uproar would be an understatement. Back in August 2016, onlookers were relentless while roasting the rapper for his throwback hairstyle, regardless of the fact that it was for a movie role. And we'll be the first to admit that we had a chuckle or two over the hoopla. 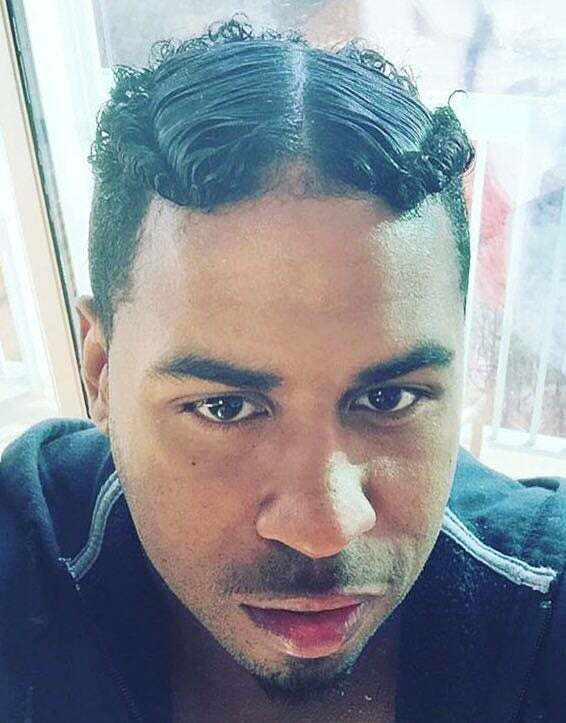 In hindsight, we realize Joc isn't the first or last man, famous and otherwise, to confidently rock a laid mane. 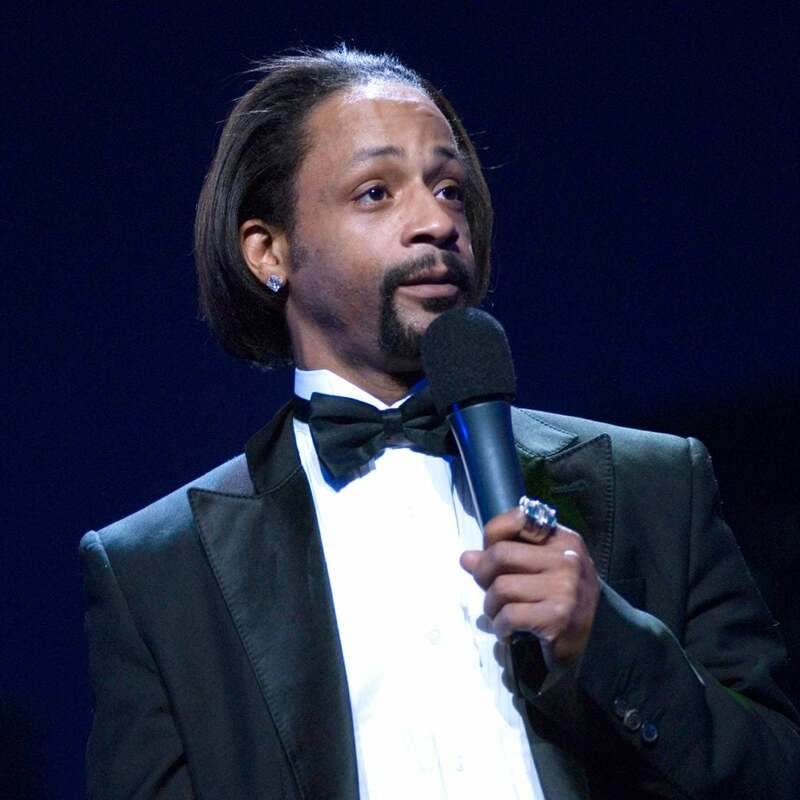 In fact, some of our most iconic singers, rappers and more have embraced straightened hair with a certain level of bravado that can only be applauded. In case you forgot who they are, take a look back at these legendary (and a couple of newbie) laid manes below. In August 2016, the Internet relentlessly roasted Yung Joc for his relaxed do. Regardless of personal opinions, we can only admire his audacious and carefree attitude while the throwback style. 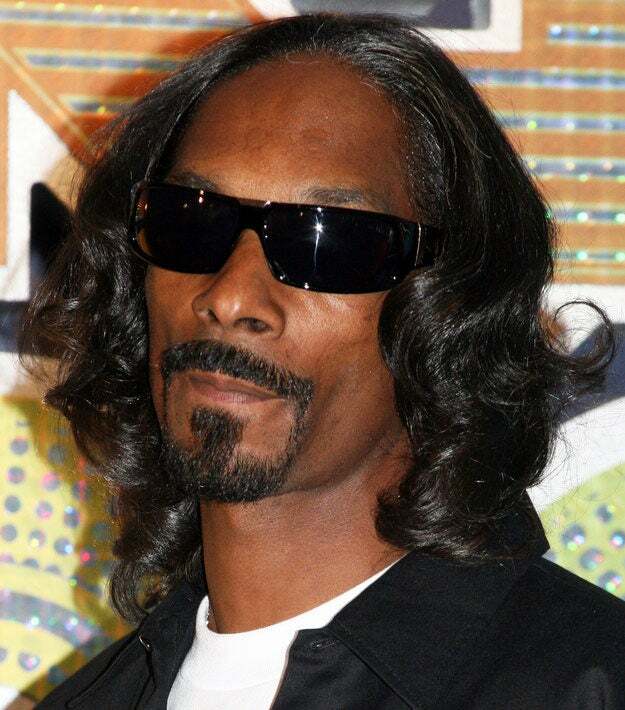 Snoop Dogg's hair is just as iconic as his music. The California native has manipulated his coif into a number of unforgettable styles, including shoulder length waves. We can't even hate on his hair game; it's legendary! 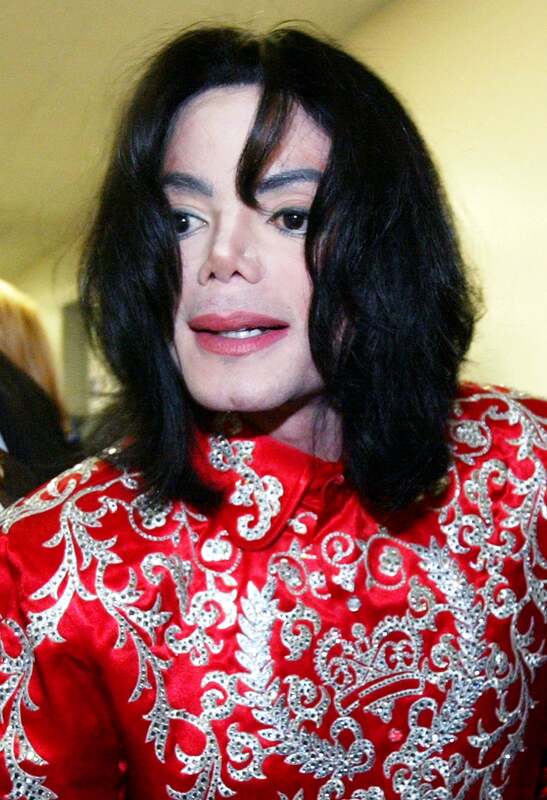 Our beloved "King of Pop" maintained the smoothest of manes before his unexpected death in 2009. 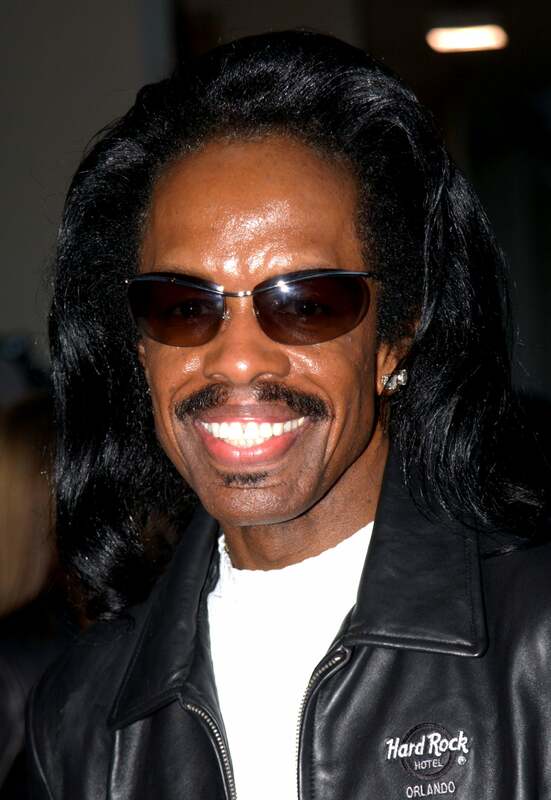 We're still not over the untimely death of this music icon, who never left the house with a hair out of place. 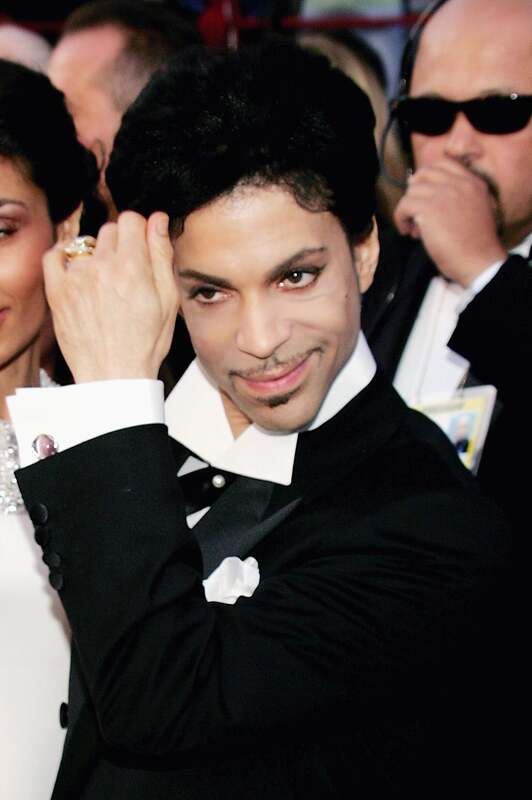 Prince has undoubtedly influenced an entire generation of men and their grooming habits. The man responsible for co-writing a slew of iconic love songs was also a lowkey hair icon. Ashford's product stash must have been legendary! 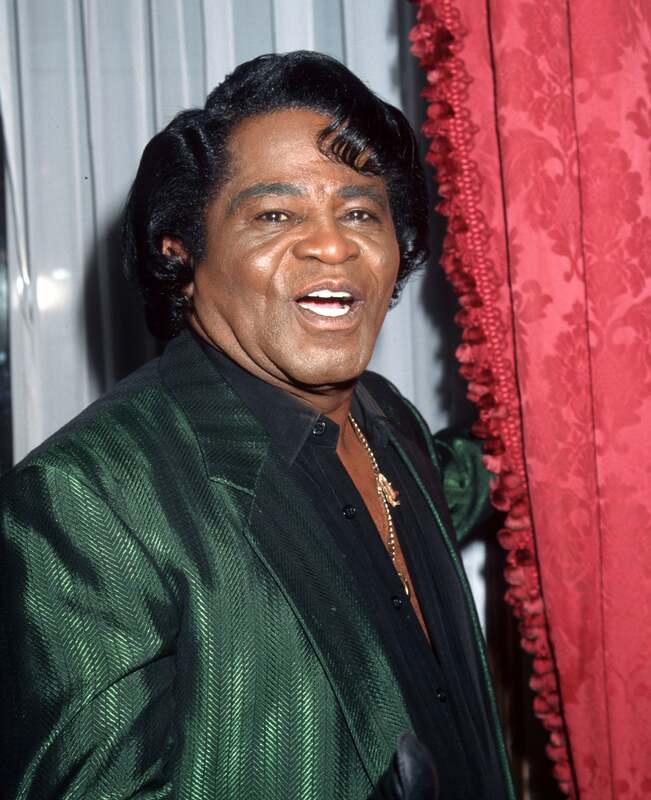 The legendary entertainer was celebrated not only for his incredible talent, but one-of-a-kind look, that always included laid locks. 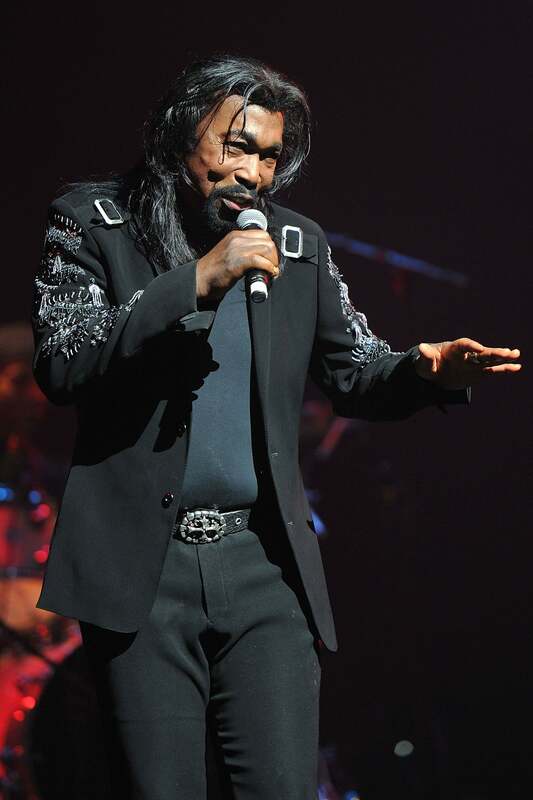 The Earth, Wind and Fire bassist has one of the most recognizable manes in music. And he always wears it with confidence. 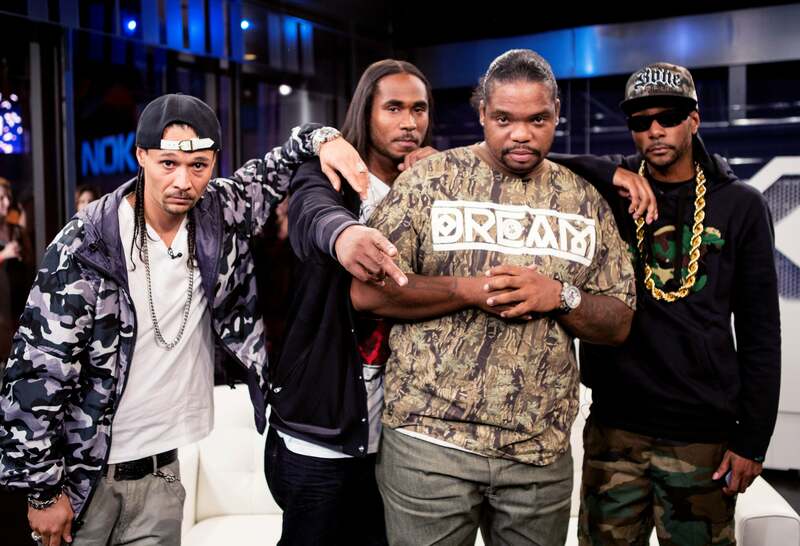 The rap quadrant have worn their long hair in a variety of styles since making their debut over two decades ago. What else can we say; they're legendary! 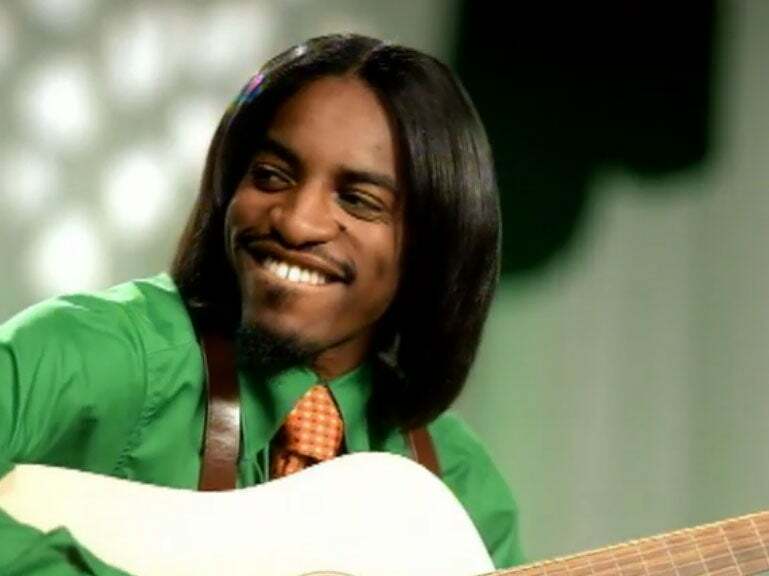 Three Stacks stole our hearts when he wore straight hair throughout his Love Below era. We swoon! 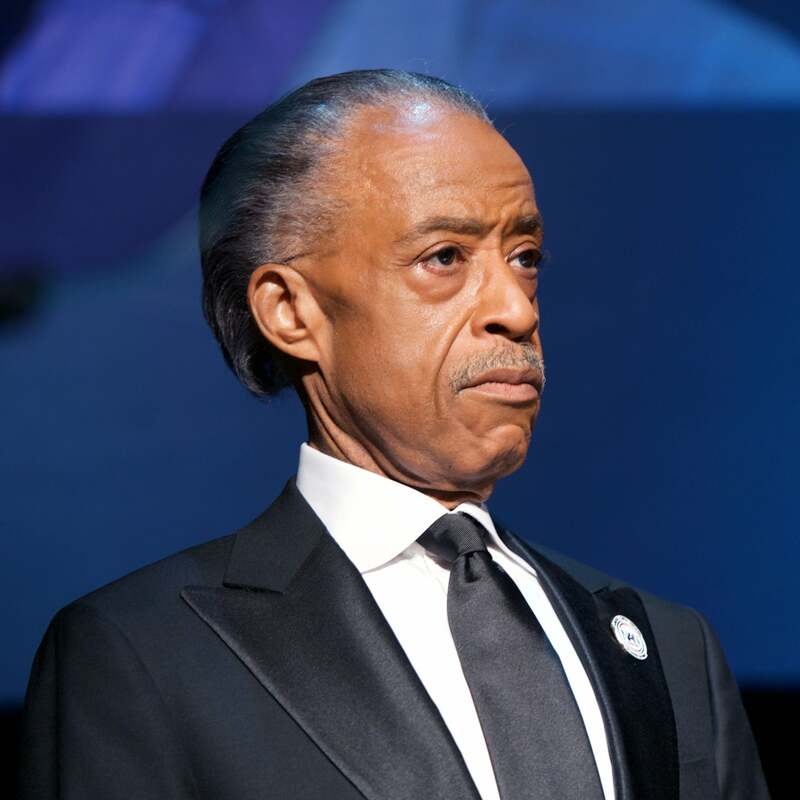 The civil rights activist's slicked back hair has been his signature look for years. In fact, we probably wouldn't recognize him if he changed it. Gone are the days of a simple long top fade. 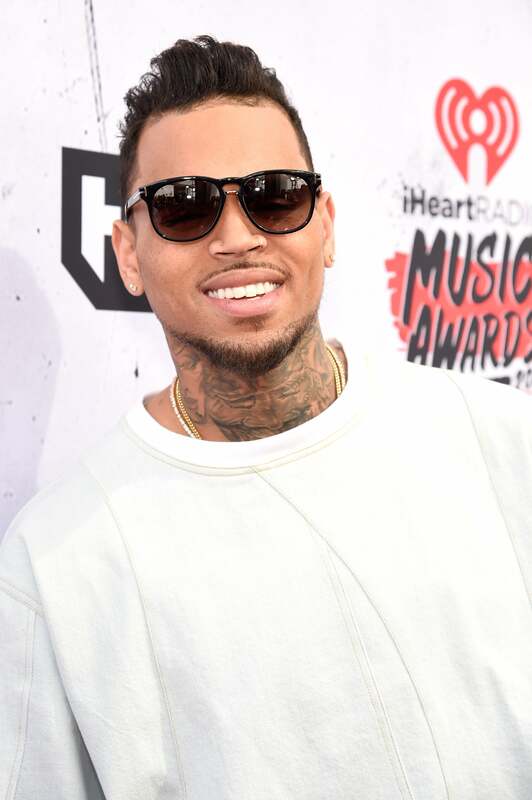 These days, Chris Breezy's hair is constantly changing. From braids to waves and everything in between; he's done it all! 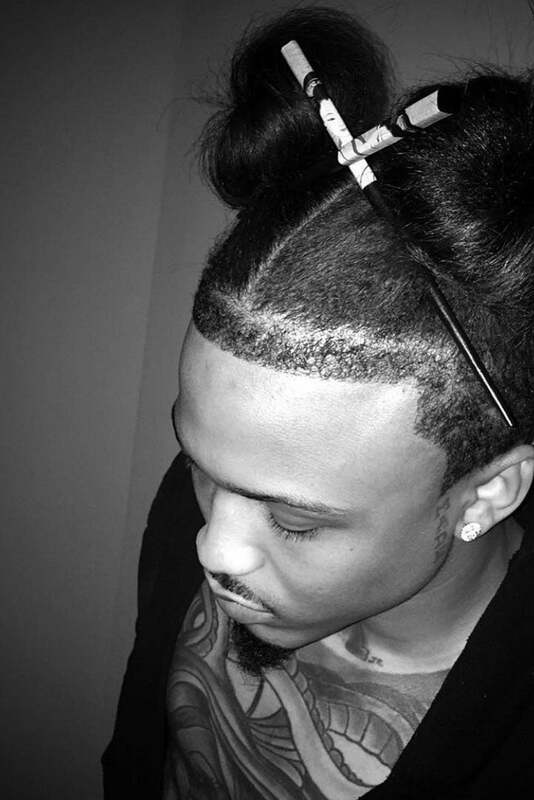 We can barely keep up with all the ways August Alsina has worn his hair. Again, it takes a certain level of confidence to rock such a unique look and he definitely has it! 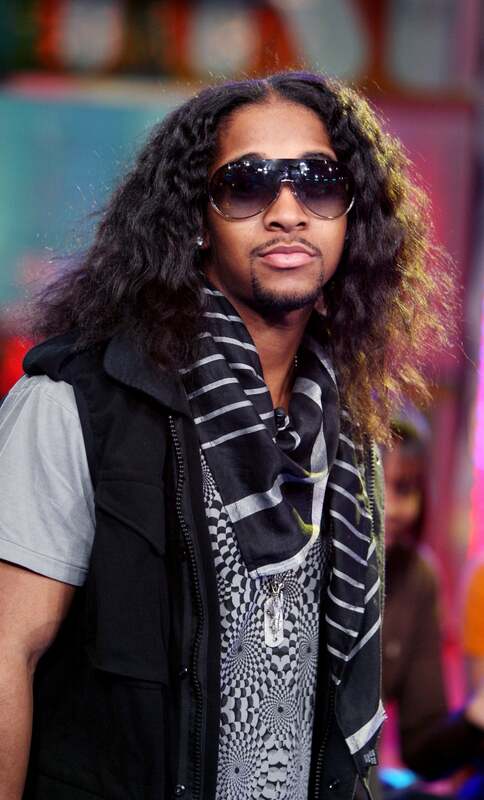 The R&B singer has lead the charge for laid manes since his teenage years. Although we love his short coif, we'll always be nostalgic for these luscious locks. We have a feeling the "Slow Down" crooner keeps a jar or two of hair gel in his bathroom. Pimpin' pimpin' pimpin'! Williams' laid mane only adds to his comedic confidence. 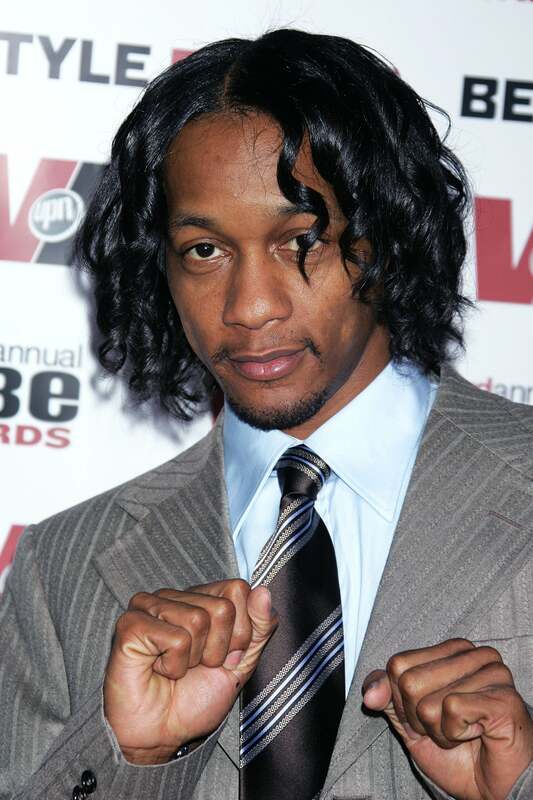 The Compton native has been serving laid hair realness for years.